If the US Open has you excited for the next Grand Slam Event, now is the time to choose from the best of Melbourne’s Hotels and experience the city in your home away from home. 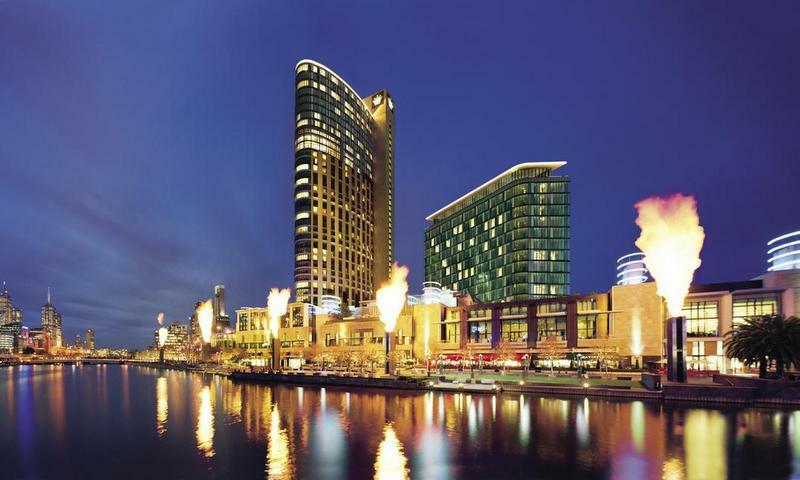 Here are our top picks for Australian Open hotels, apartments, homes and more!!! Stay at condos, vacation rentals, apartments, and enjoy an unlimited number of amenities. Tickets are on sale early October, so now is the best time to get a great deal on a Melbourne hotel (you can always cancel)!!!! !